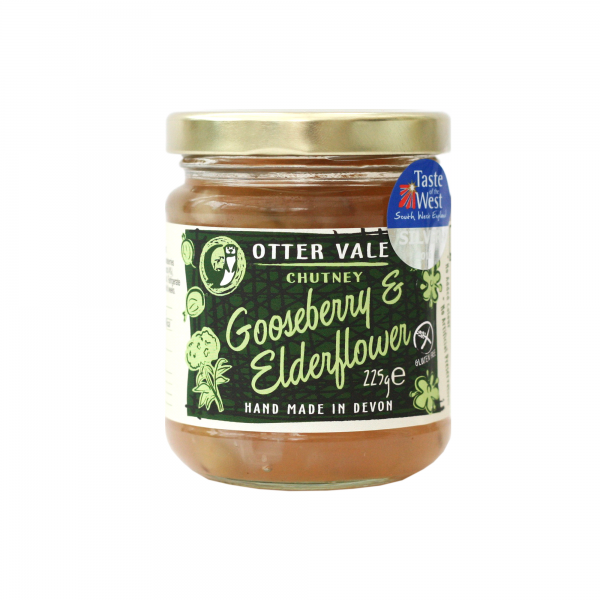 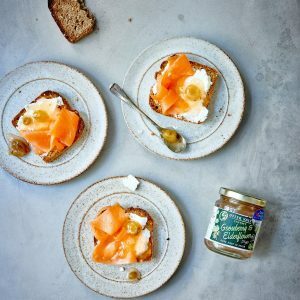 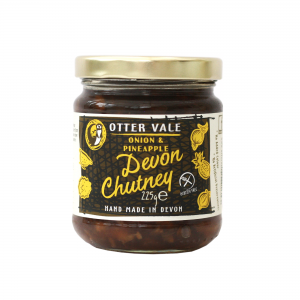 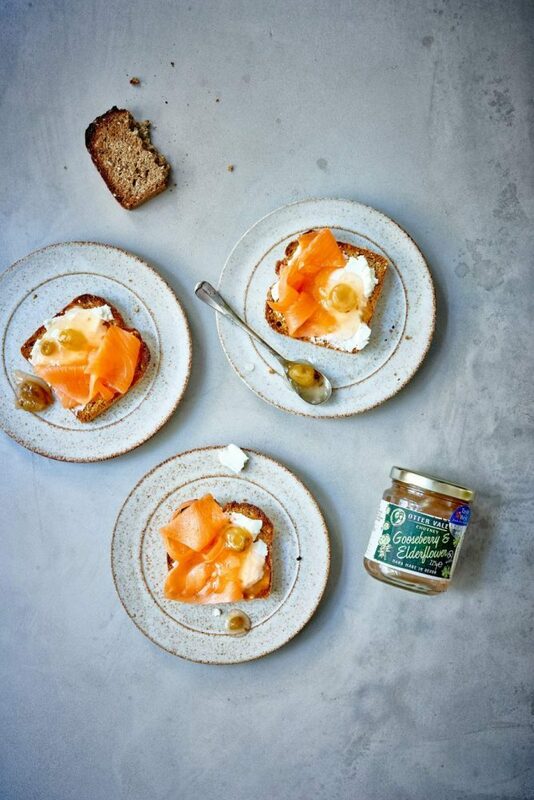 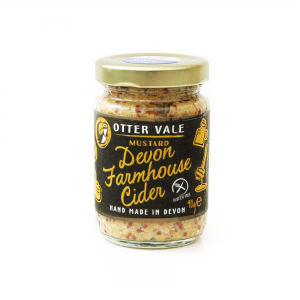 This light and tasty chutney with a refreshing sharpness is a superb companion to rich foods, particularly goats’ cheese and oily fish, especially mackerel. 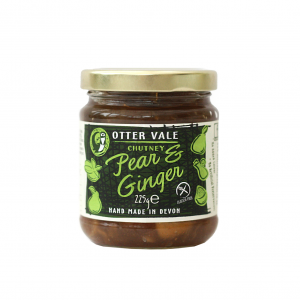 Also perfect with a rich terrine, and smoked mackerel pate. 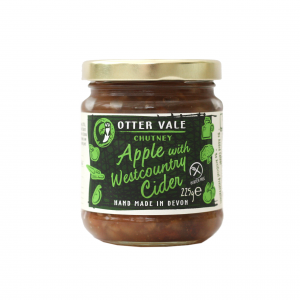 A Taste of the West Silver award winner in 2016. Sugar, Vinegar, Gooseberries (20%), Onions, Elderflower (4%), Modified Starch (from Corn), Salt.